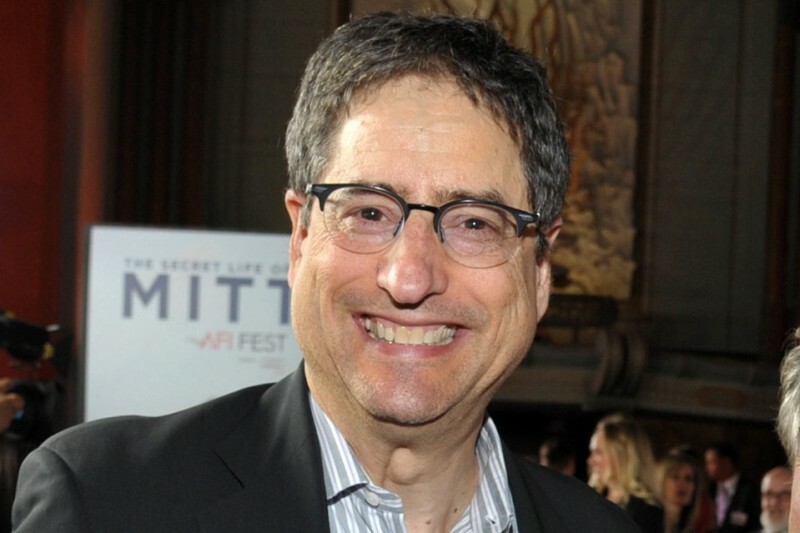 Amy Pascal has stepped down as the boss of Sony Pictures and has been replaced by Tom Rothman who many believe might pose a threat to Spider-Man’s appearance in the Marvel Cinematic Universe. 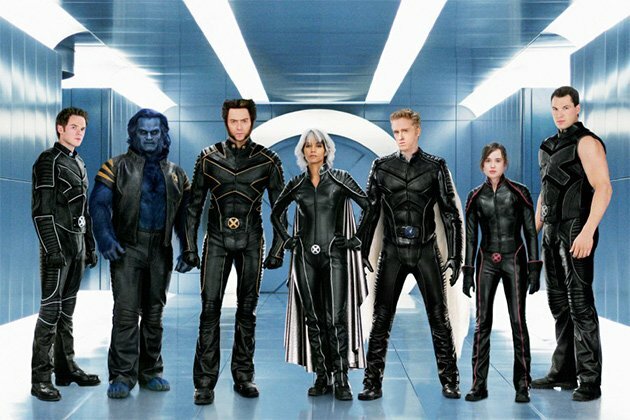 Rothman also gained notoriety amongst our nerd brothers and sisters for micromanaging the craptacular X-Men Origins: Wolverine wherein he even at one point ordered repainting an entire set without consulting the film’s director Gavin Hood. He’s also known for refusing the appearance of Sentinels in the X-Men movies. DON’T MISS: Martin Freeman joins Captain America: Civil War cast! Oh and one more interesting bit of trivia, Rothman was allegedly responsible for driving that deep wedge between Marvel and 20th Century Fox.